State Automation supplied a complete sine-wave dimmer solution in accordance with the customer’s requirement. Helsignborg Concert House remains one of the first sine-wave installations in Sweden. A well known training centre INA TV Studio has refurbished its dimmer room with State Automation’s Solution 96 cabinet with mixture of 5KW and 10KW phase control modules. State Automation products were equipped in this new local studio. 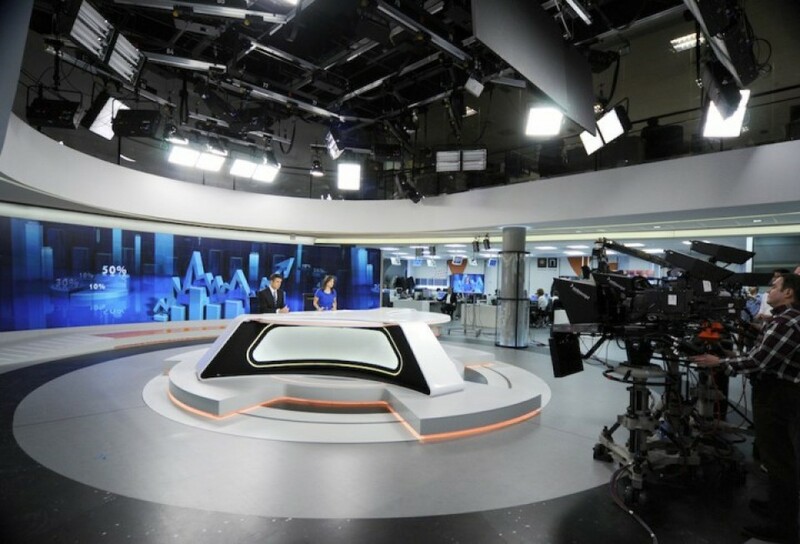 This national TV channel underwent a complete refurbishment of all of its studios with State Automation products. State Automation products were chosen in this project. One of the most watched News channel available 24/24 hour in France and is part of Canal Plus TV group. 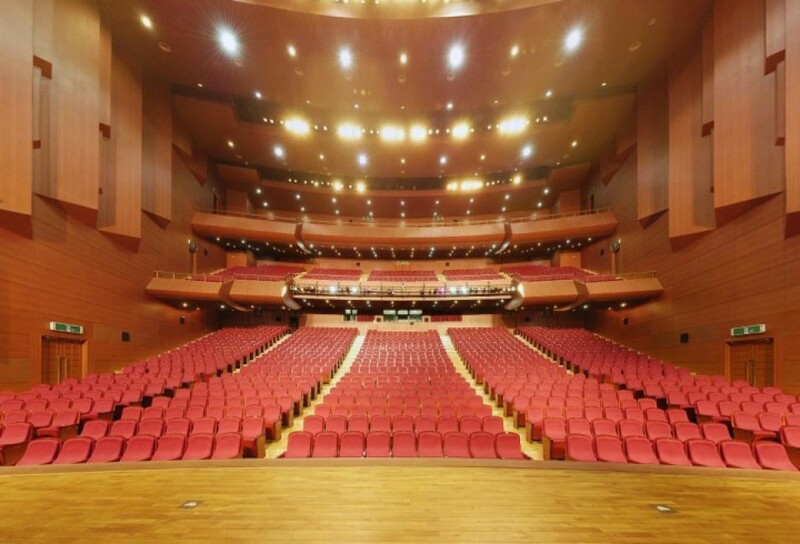 Situated in a city of Millau, this theatre is a cultural reference in the area and has selected State Automation products to refurbish its dimmer installation. This museum has recently refurbished its dimming system and lighting control. State Automation has provided a complete solution for this project. 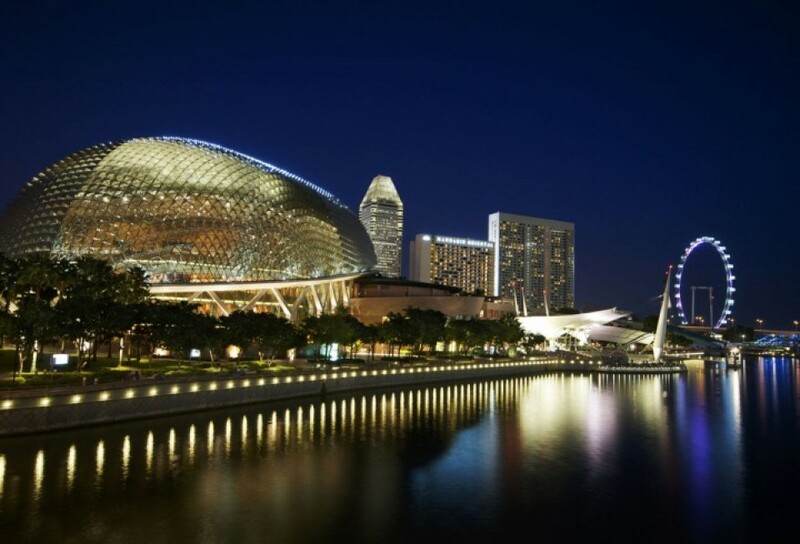 State Automation provided its dimming solution to this city council theatre. 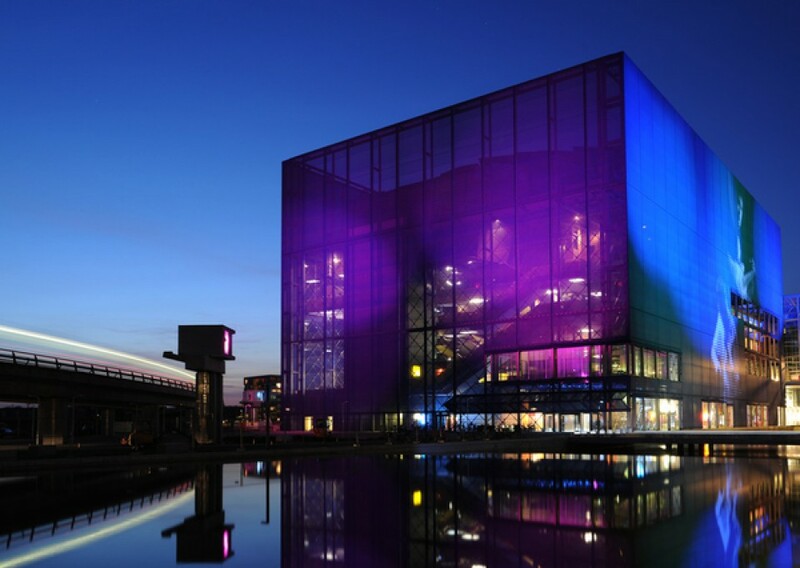 This is a brand new national theatre, developed specifically for contemporary dance shows. The city of Bandole has built a new library and audio-visual centre and has chosen State Automation to provide dimming system for this new cultural venue. Two theatre rooms were refurbished with State Automation dimmer and network products. This iconic Spanish theatre has chosen State Automation for the refurbishment of their dimming system. This Broadcast channel is built in competition with other international News Channels such as CNN and BCC. This TV studio is equipped with State Automation dimmers. Precsa Auditorium is a well known place for its music program in Barcelona. State Automation cabinet was installed in January 07 at this facility. A brand new opera house built in the South of France. 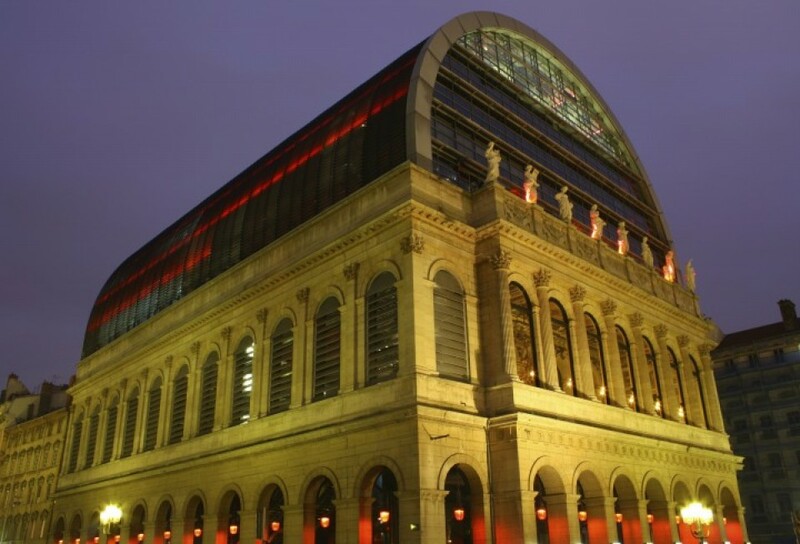 This place is one of the key opera houses in Europe that receives all the top opera productions around the world. Aix-en-Provence is a well known city for its culture-rich activities which hosts many international festivals. 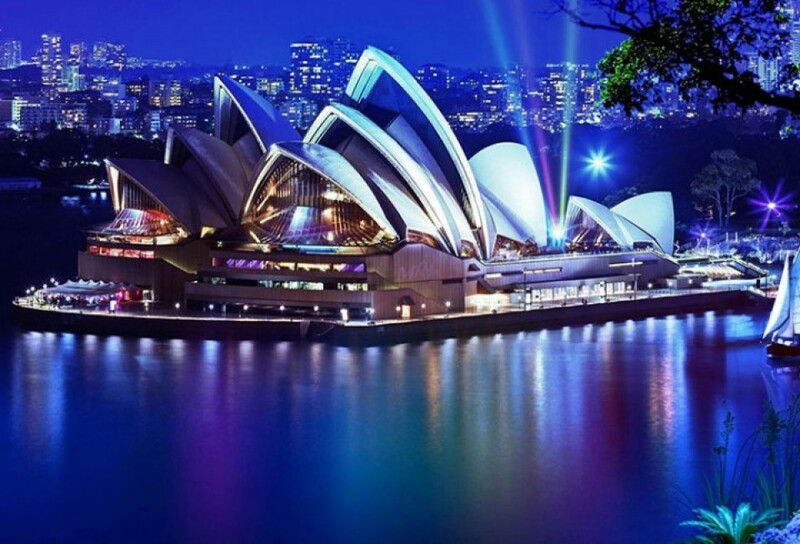 This new opera house further enhances this image of the area and is the first French opera house to be fully equipped in sine-wave technology. In addition to the Opera House Aix-En-Provence, State Automation also equipped its Light House in March/April 07 with the range of architectural products and Sinewave dimmers. State Automation wall-mount dimmer was the preferred choice for this national theatre’s dimming solution in Sweden. This great venue installed the dimmer cabinets from State Automation in March 2007. Copenhagen Concert Hall will be opening for public in 2008. It will be a venue for concerts with the best artists from Denmark as well as abroad. Designed by the famous architect, Jean Nouvel, the Copenhagen Concert Hall building is set to add a new architectural landmark to the Danish capital and to bring it on a level with other cities around the world which provide the best modern acoustics and visual settings for concert-goers. There will be 4 auditorium rooms which house 2700 seats in total. 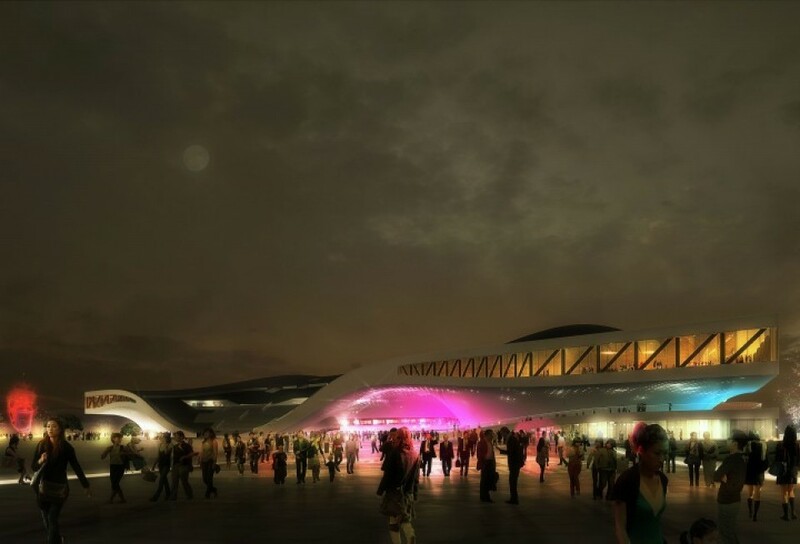 Won against international competition, this iconic building inside the urban cultural park “Parc de la Villette” holds all sorts of event from theatre shows, creative exhibitions to cultural activities of concert, balls, dances, photo expos and films. 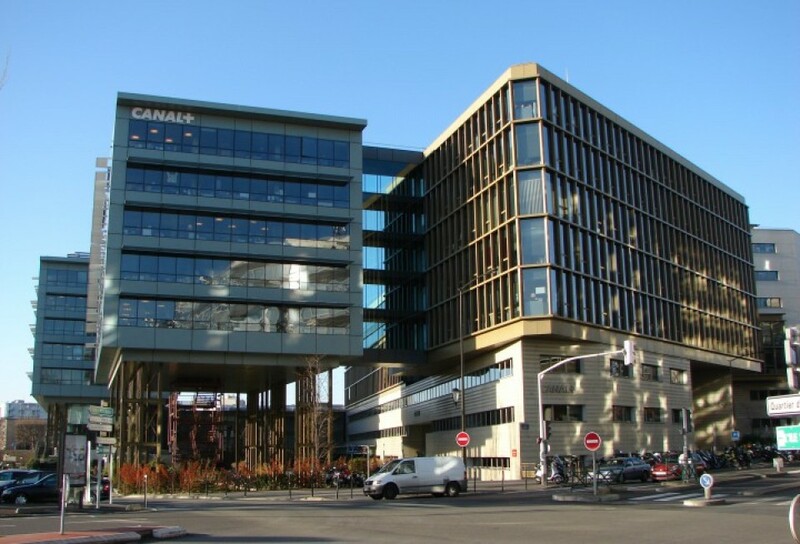 This project was to refurbish and to replace all existing dimmers with over 600 sine-wave channels from State Automation, making it the biggest sine-wave installation available in France. Helsingborg Theatre is one of the most well-known city theatres in Sweden. The present theatre was built in 1921, after the old Helsingborg Theatre which was located at the same place, built in 1877, was demolished. This theatre has a proud and steady theatre tradition, particularly from European guest touring theatre companies. 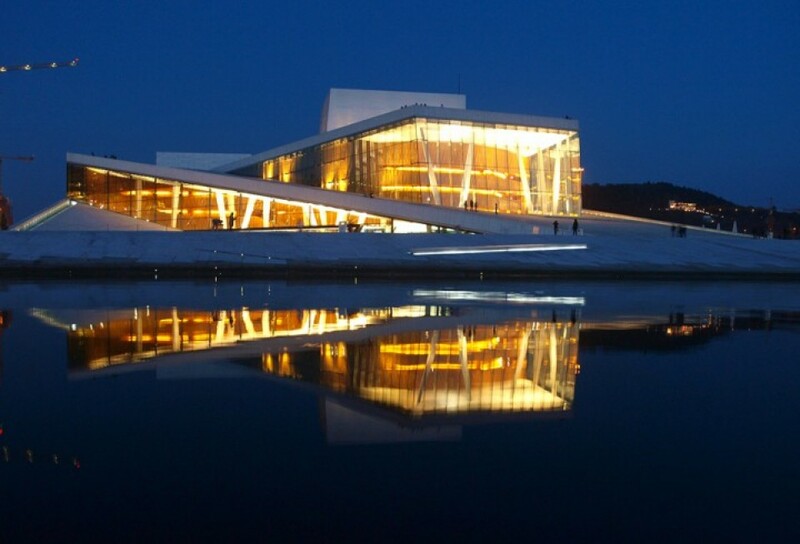 This national theatre in Oslo has selected State Automation’s dimmer cabinet to refurbish its dimmer rooms. State Automation’s cabinets allow mixing sine-wave and standard phase shift technologies in the same cabinet. 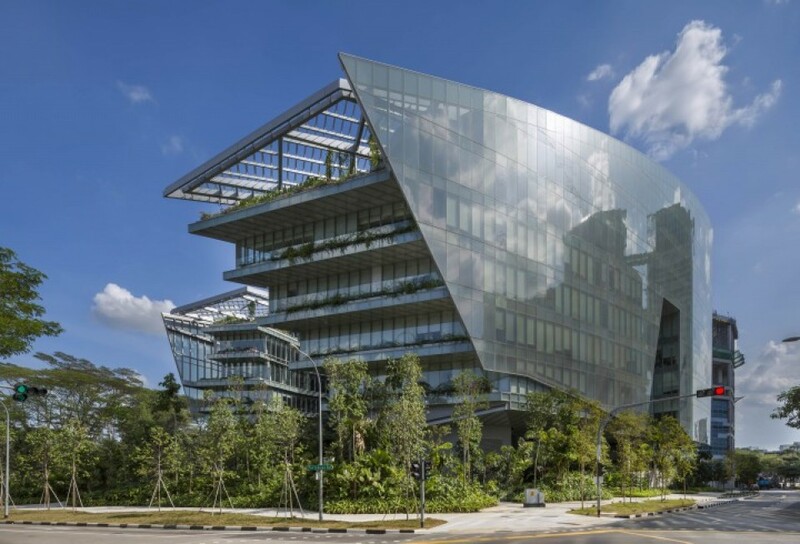 This is a brand new head office for Massif Insurance Company. The conference centre of 300 seats inside the building has been equipped with State Automation dimming system. This is one of the most prestigious theatres in Belgium. 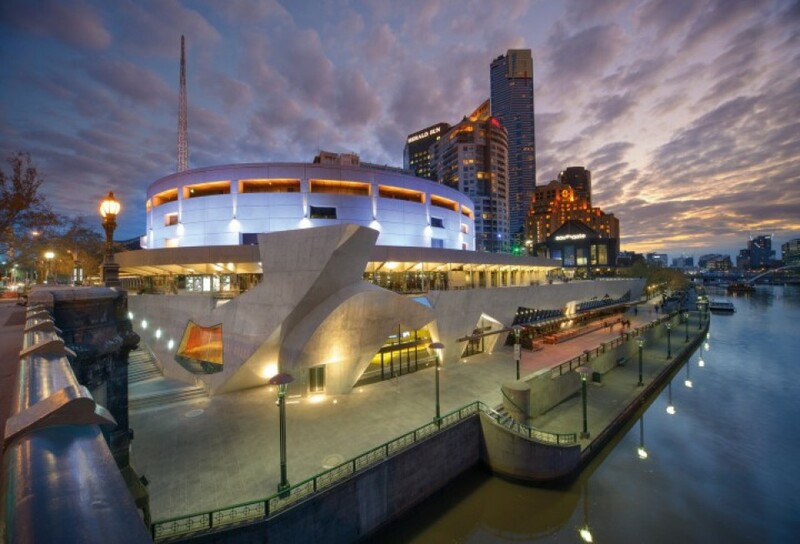 State Automation’s network products were installed to create an Ethernet network distribution throughout this venue. Near Berzelius Park, in Stockholm’s Nybroplan, stands the world-famed Royal Dramatic Theatre, an imposing building in Art Nouveau style popularly known as “Dramaten”, which was inaugurated in 1908. You can find at this theatre, a range of performances from classical to modern plays and comedies. State Automation was proud to be selected to furnish its dimmer equipment with a mixture of classic dimming and sine-wave dimming technologies. In the capital of Russia, stands a Theatre of Comedy and Drama called Na Taganke Theatre which was founded by a group of actors from Moscow back in 1964. State Automation was selected to provide dimmer equipment as part of its refurbishment program. This well-known TV studio wanted nothing less than a high quality dimming system from State Automation. M6 TV is another example of State Automation’s strong presence in the French TV industry. This Audio-Visual centre is State Automation’s existing customer in the South of France. 72 channels were equipped at this venue last year and another 72 channels to be installed in December 2007. This brand new theatre is set to be one of the cultural attractions of the city of St Maxime. This existing customer continues to equip its dimmer room with State Automation cabinet. Located in the suburb of Barcelona, this theatre is a small but popular venue in the area. 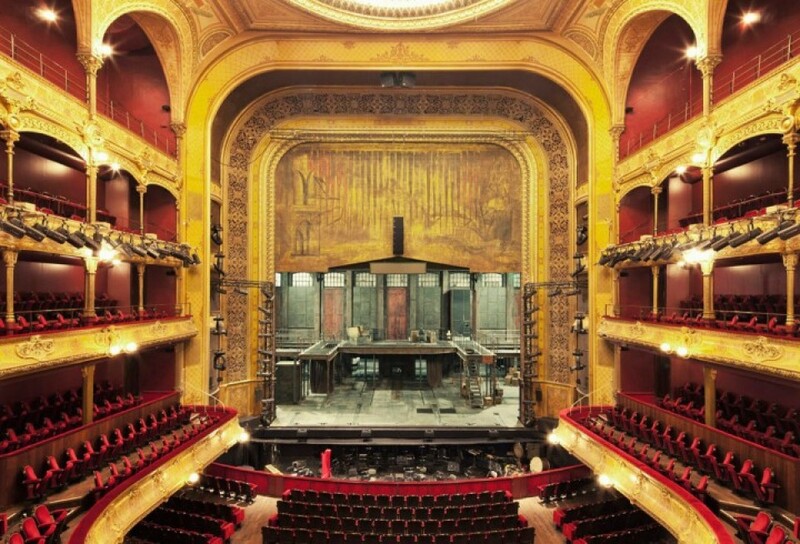 Inaugurated in 1888, the Opéra Comédie is the work of the architect Joseph-Marie Cassien Bernard. 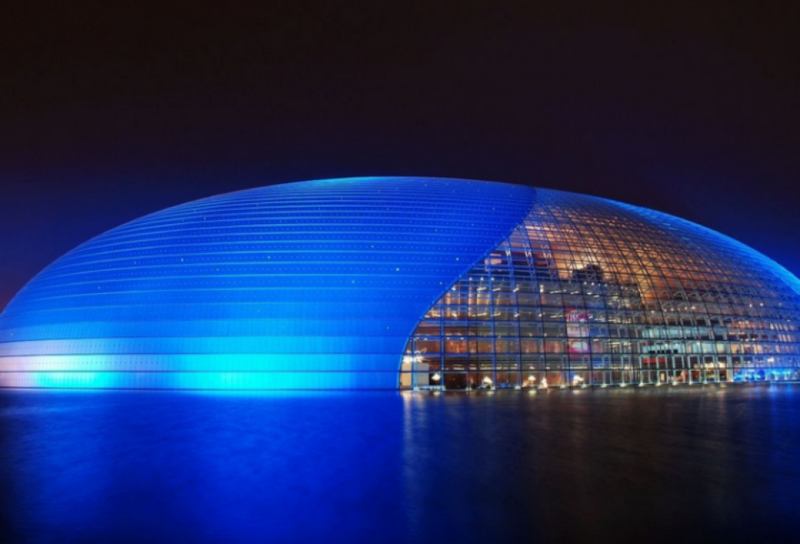 Every year, this venue receives many big orchestra and opera productions around the world. 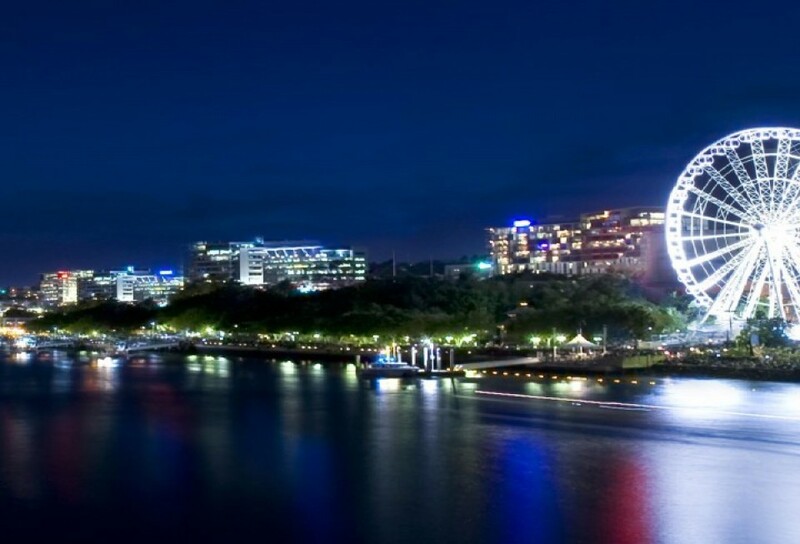 State Automation has been awarded a contract of replacing the old dimmers at this venue. 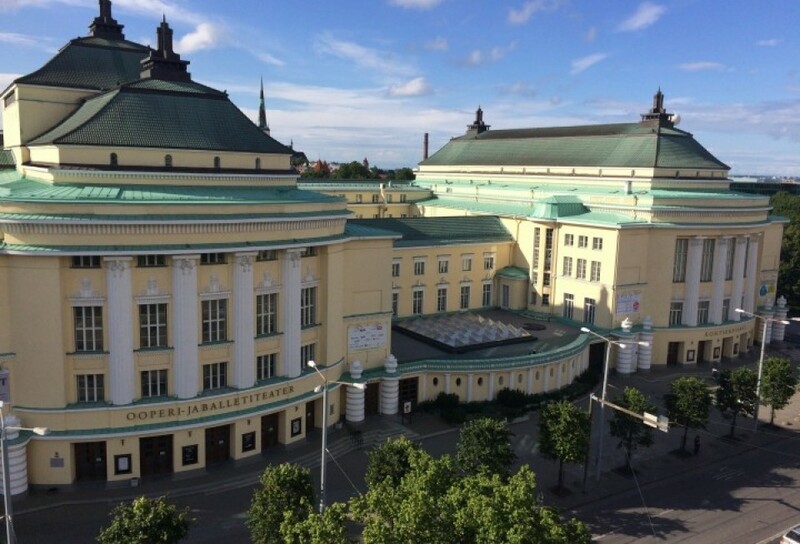 240 dimmer channels have been replaced by State Automation dimmers at this national theatre in Latvia. 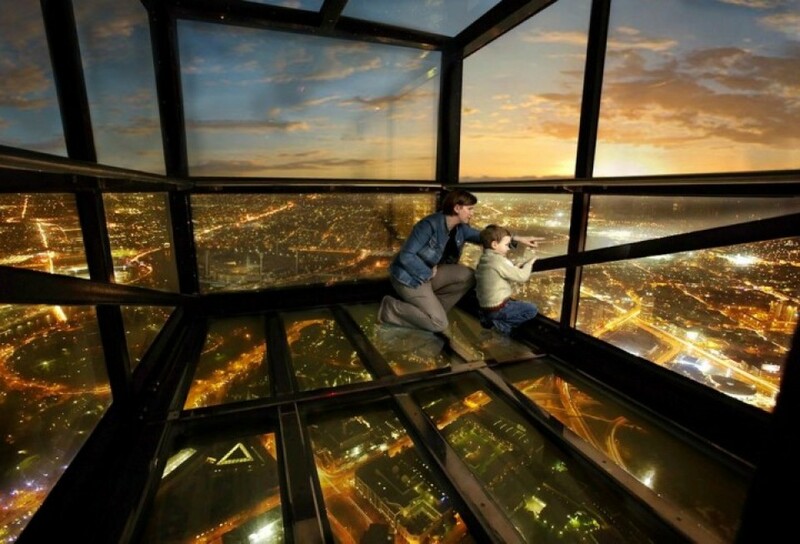 RTVE is the national Spanish radio and television broadcasting network. After careful product testings by the customer, State Automation has been asked to equip the dimming system in the new studio at this venue. 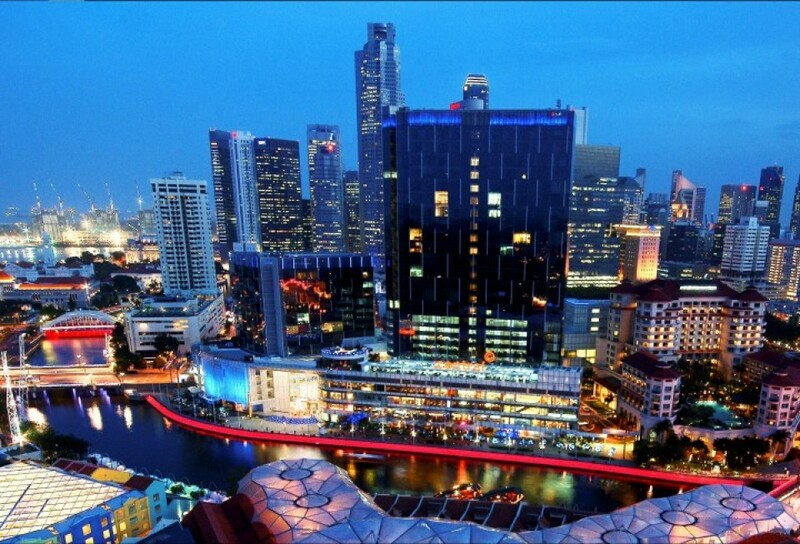 State Automation Advance Phase Control (APC) technology was chosen in this venue to refurbish the dimming system. Berwaldhallen with the Swedish Radio Symphony Orchestra and the Swedish Radio Choir, is one of the most important cultural institutions in the country. This iconic French theatre becomes the national theatre in 1972 and has been rebuilt in 1983. 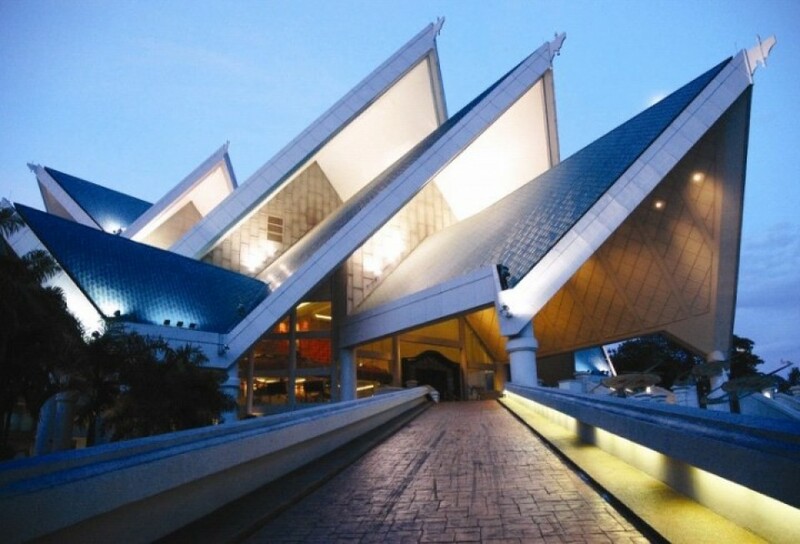 This theatre is dedicated to playing contemporary pieces of the 20th century. 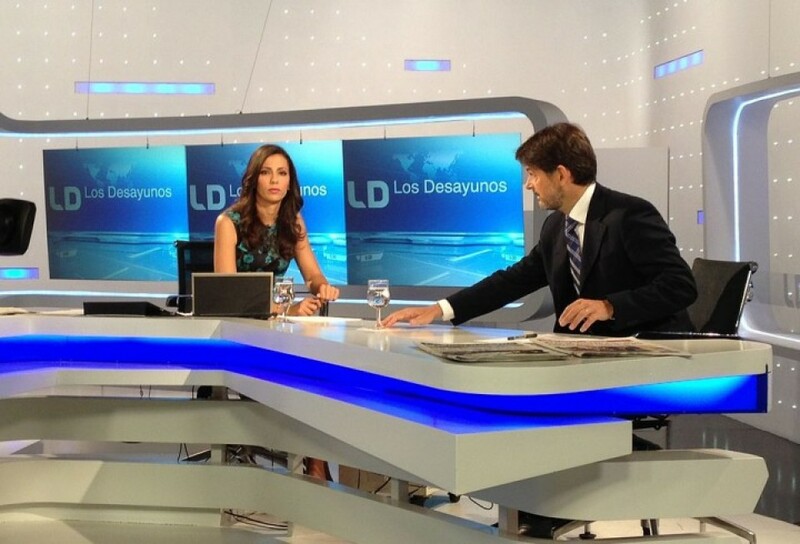 This leading private Spanish Television plans to equip the entire 9 studios (a total of 1100 channels) by 2010 with State Automation dimming system. The first 2 studios were refurbished in July 2008. 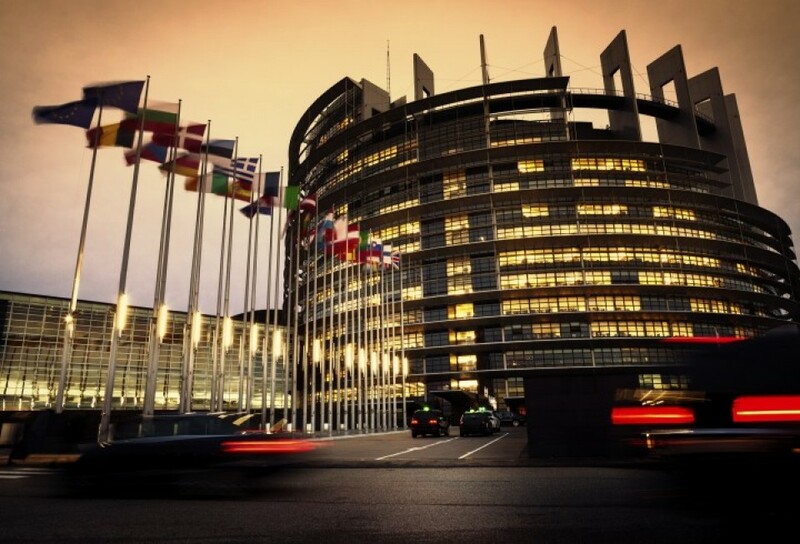 Close to 100 Sine Wave dimmer channels from State Automation were installed at this brand new Head Office for the European Parliament, right in the heart of Brussels. Landestheater Niederösterreich hosts more than 13,000 events per year including concerts, sports, cultural and other events from Austria and European countries. Théâtre du Radiant, a Multipurpose centre of Caluire renewed its dimming and network equipments with State Automation.